Live Steps from the MIT Campus! 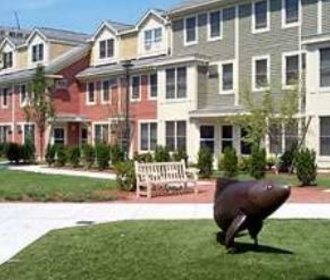 Auburn Court is an architecturally award-winning community ideally located in University Park between Harvard University and Massachusetts Institute of Technology in Cambridge, Massachusetts. Live just steps to the MBTA Red Line, a short walk to the Charles River and Harvard Square's fabulous shopping, dining and entertainment. 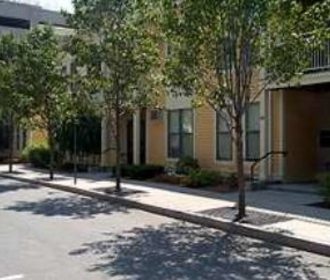 For conveniently located apartments in Cambridge, MA look no further than Auburn Court!